After almost a decade of coding, I decided to explore the technology side more in July 2015. 1 month later, I coded an app that won "Best Community App" at AT&T Malaysia Developers Day 2015. 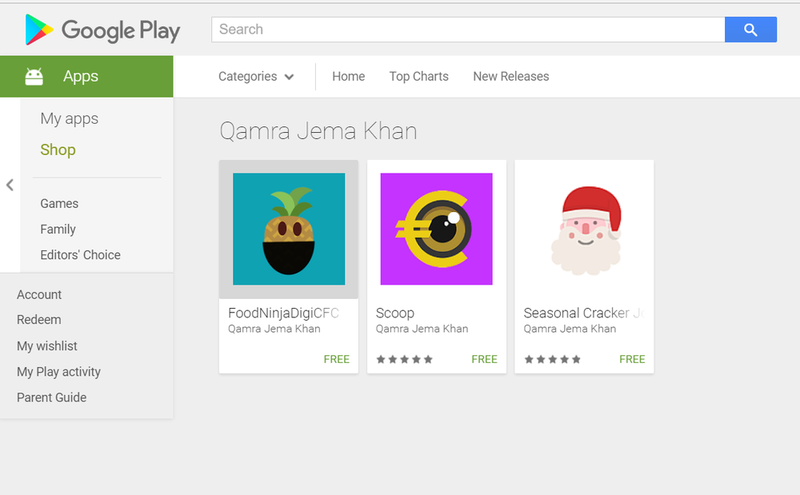 Since then, I have published a few demo apps on Google Play, just for fun. Just to show myself I could. Just to have work out there which has some functionality.